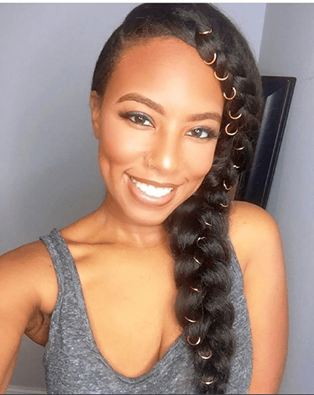 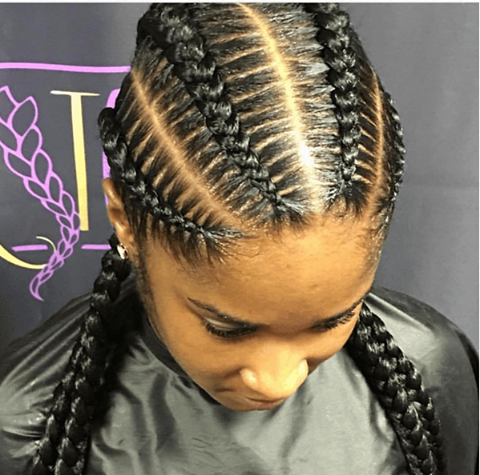 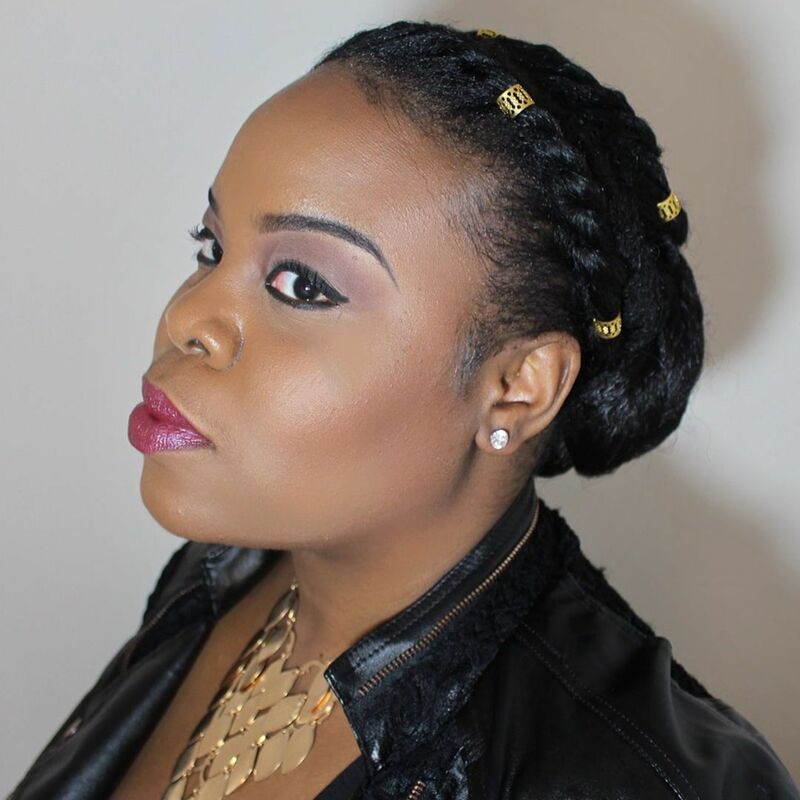 Ladies… You can hear everywhere that braidings damage your hair and make your hair fall. 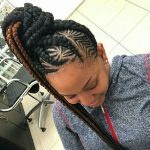 Do not believe in such informations. 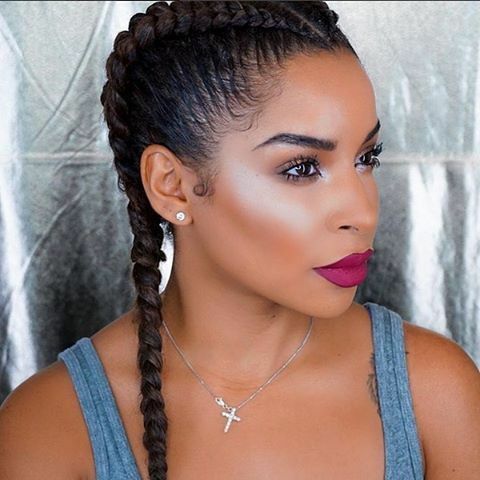 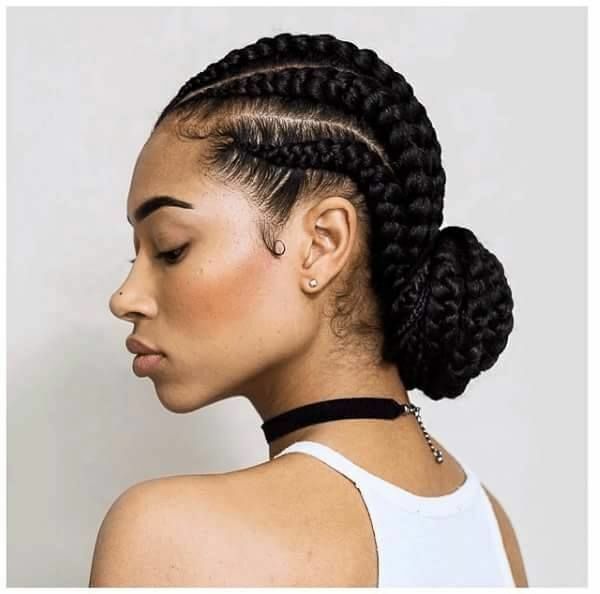 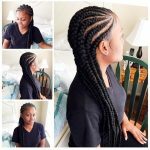 We have searched about hair braidings, and the truth is that they make your hair more healthy than normal hair. 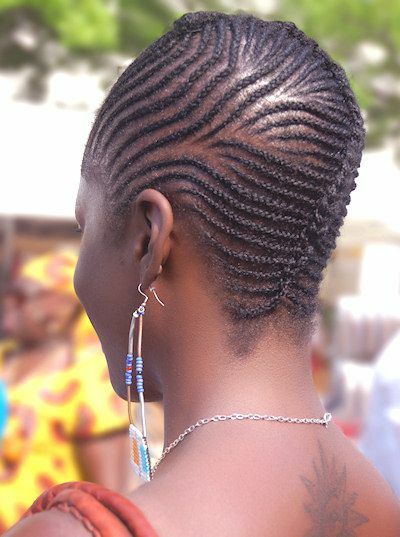 These styles that you see, are used in daily life. 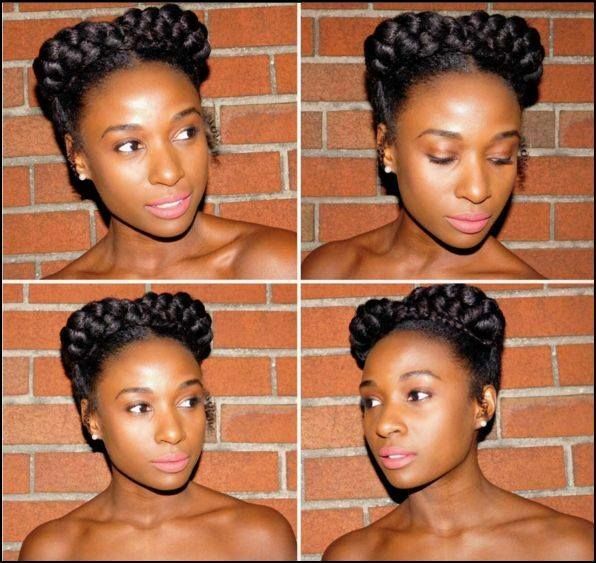 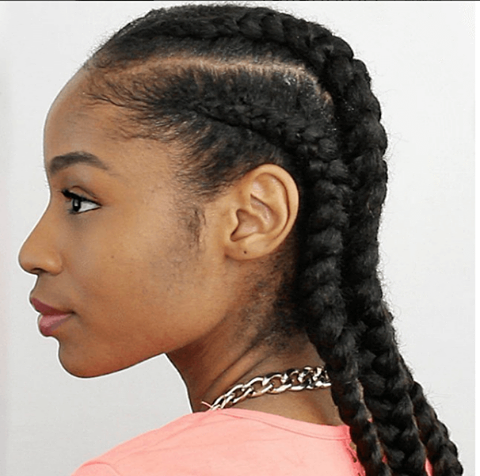 While using these hairstyles, you will not use any straightener or a blow dryer. 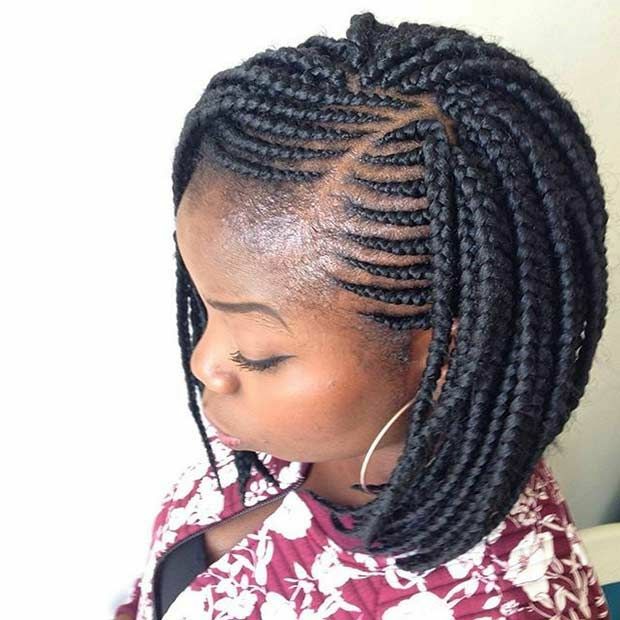 So, your hair will have a rest for up to three months. 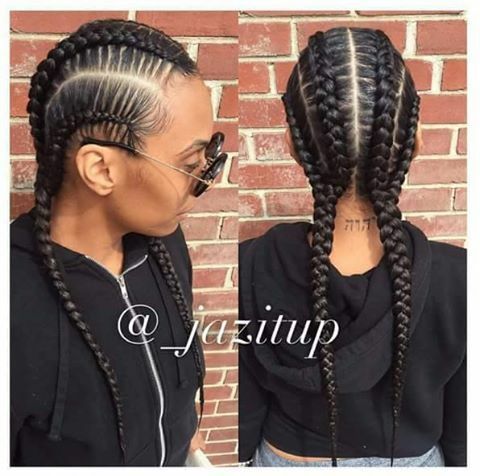 Also, while your hair is braided, the hair fall will be less than normal. 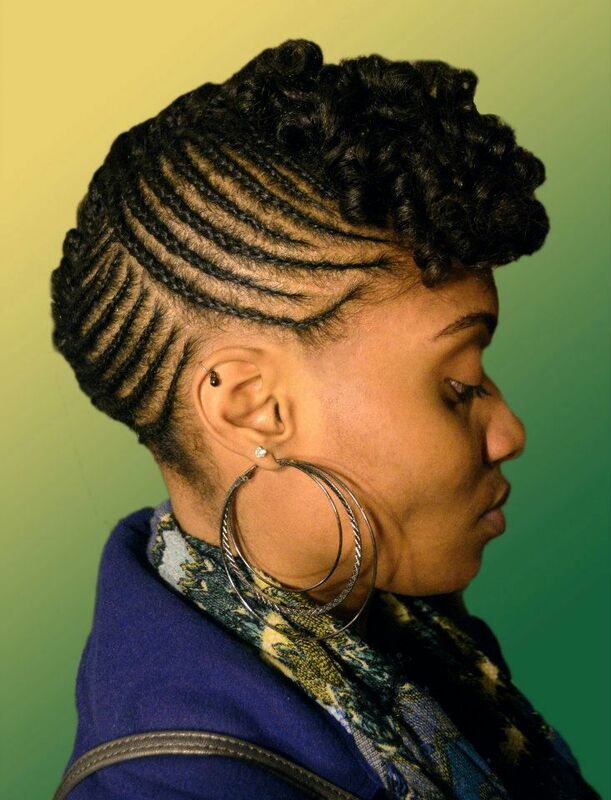 You won’t have to use combs. 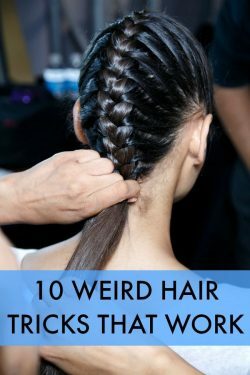 All of these functions will rest your hair. 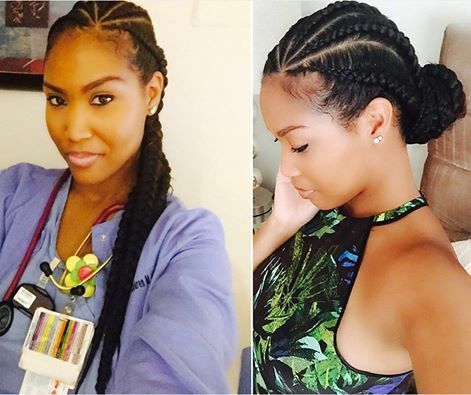 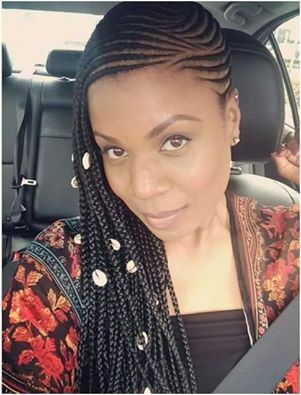 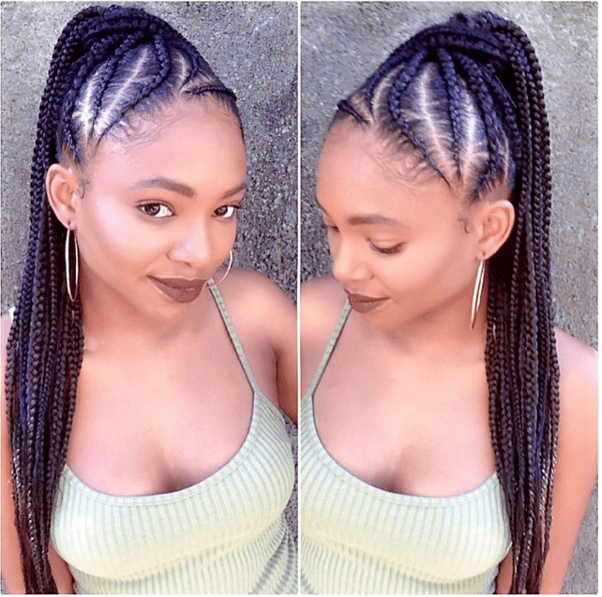 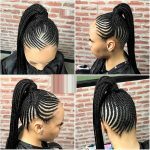 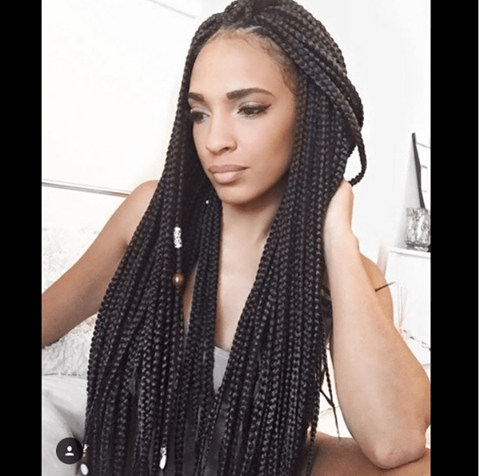 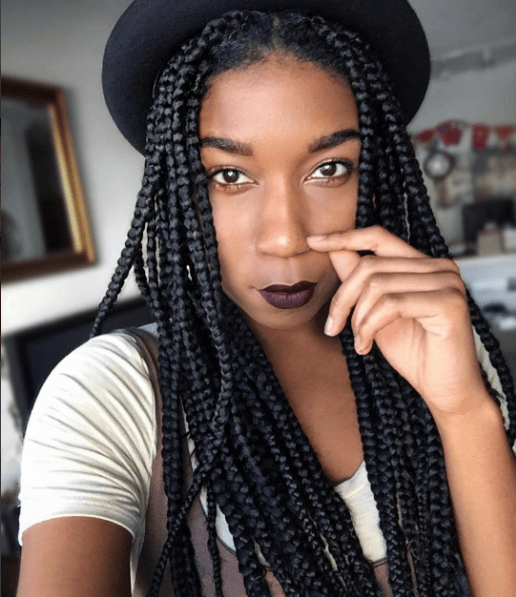 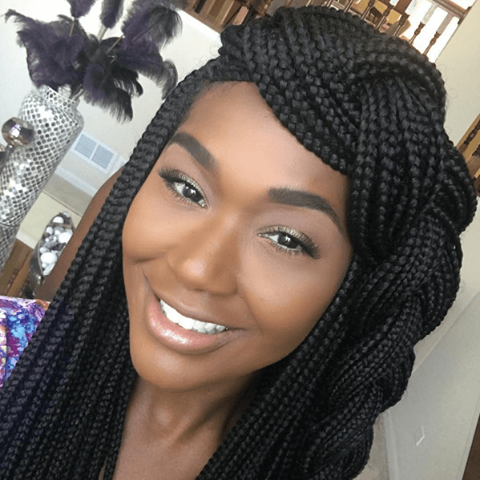 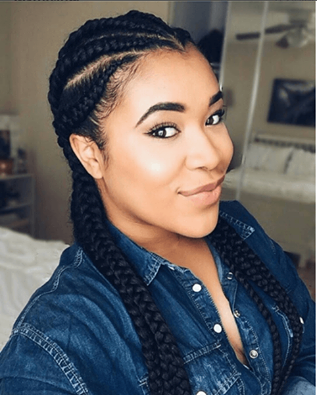 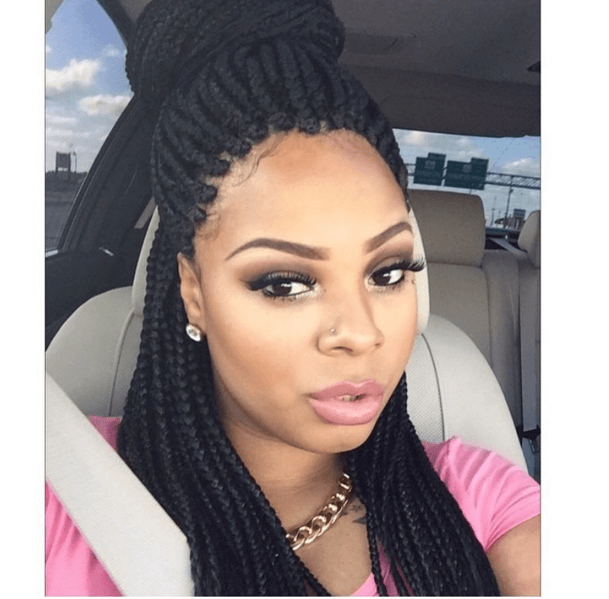 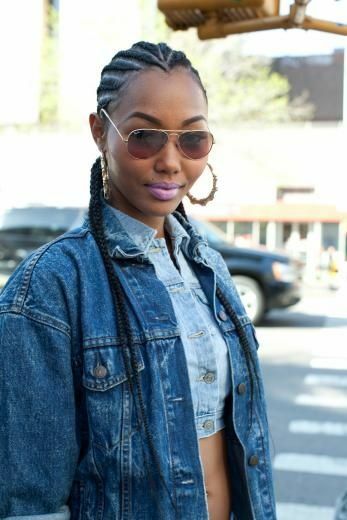 Are Ghana Hair Braids Dangerous For Health?